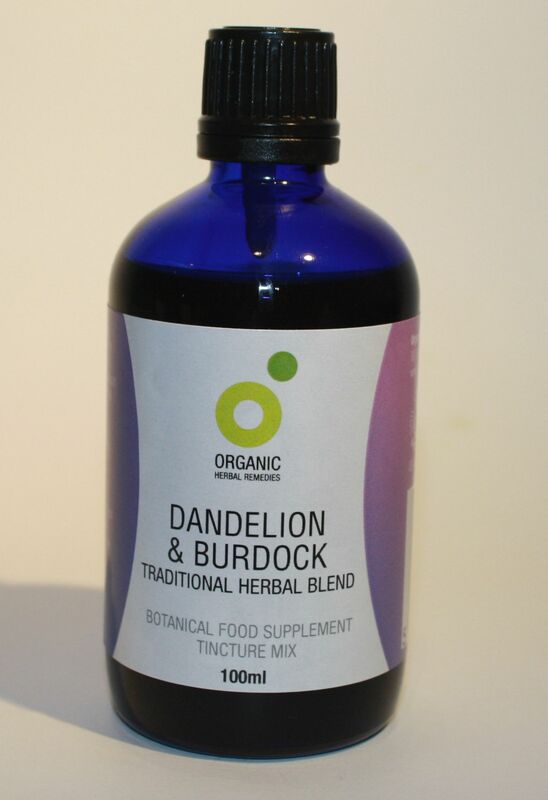 For hundreds of years herbalists have been combining the cleansing benefits of Dandelion root and Burdock root and this traditional combination is now blended for you by Organic Herbal Remedies. 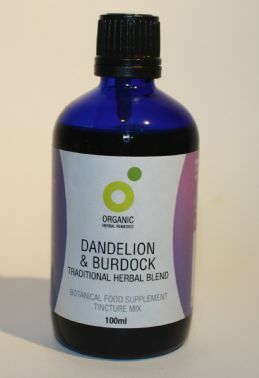 Soil Association certified: made with with organically produced herbs and organically produced alcohol. Overall alcohol 25% v'/v.